This attractive business center has a range of spacious, executive office suites available to rent. Clients will benefit from fantastic views over the city, thanks to the position of the workspace and large windows throughout. 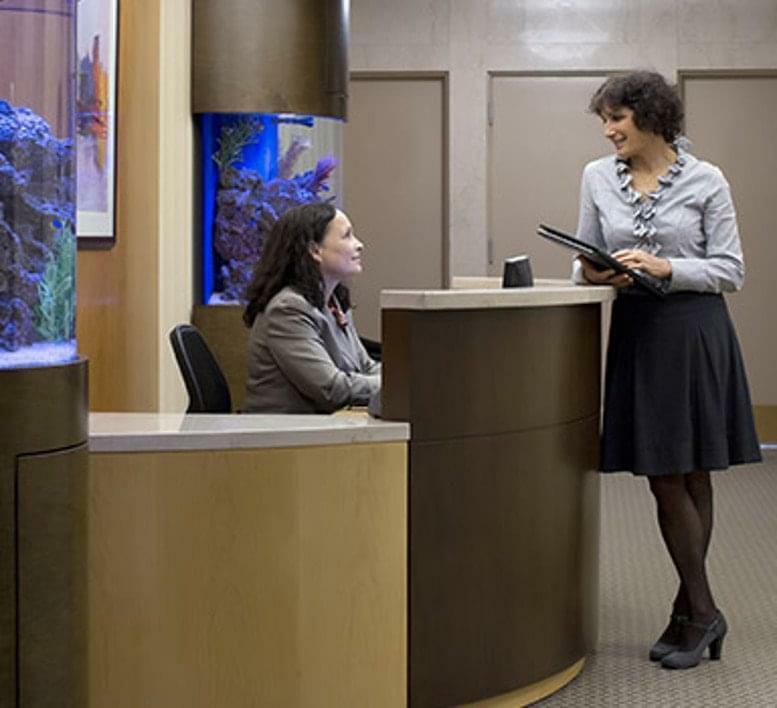 Office sizes range from 100 to 300 sq ft, with a total of 12000 sq ft per floor. 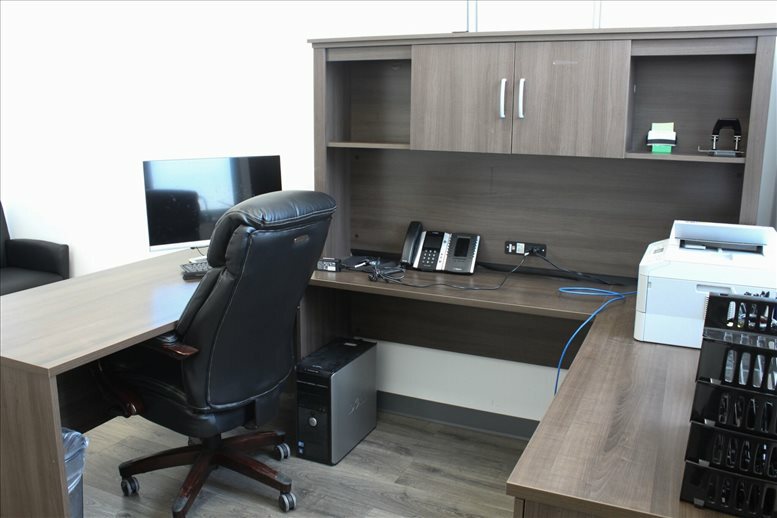 Fully furnished and serviced, the space includes state-of-the-art telecommunication, fiber optic high-speed Internet and a personalized telephone answering service. 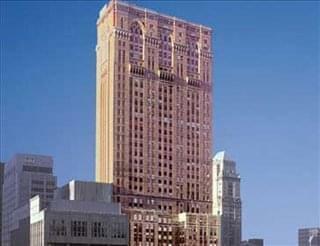 Based within a well-known building in Manhattan, New York, these offices are very sought-after. 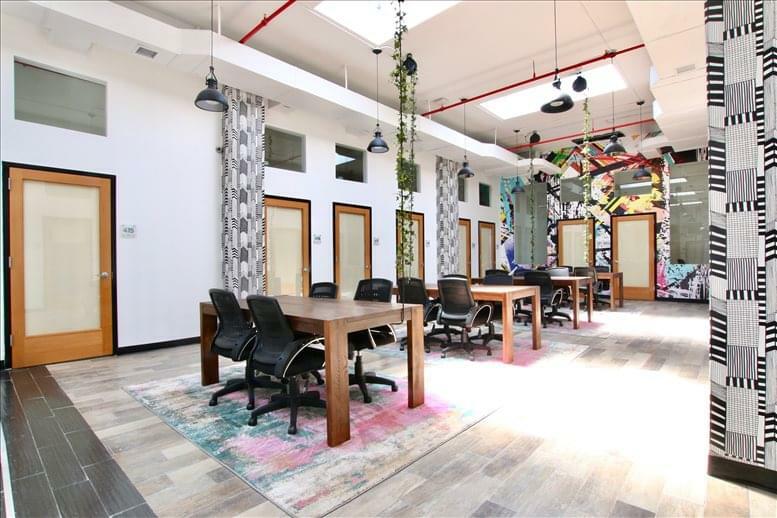 Directly opposite Grand Central Station, the property is very easily accessible and has great links to NYC subway lines and Metro North. 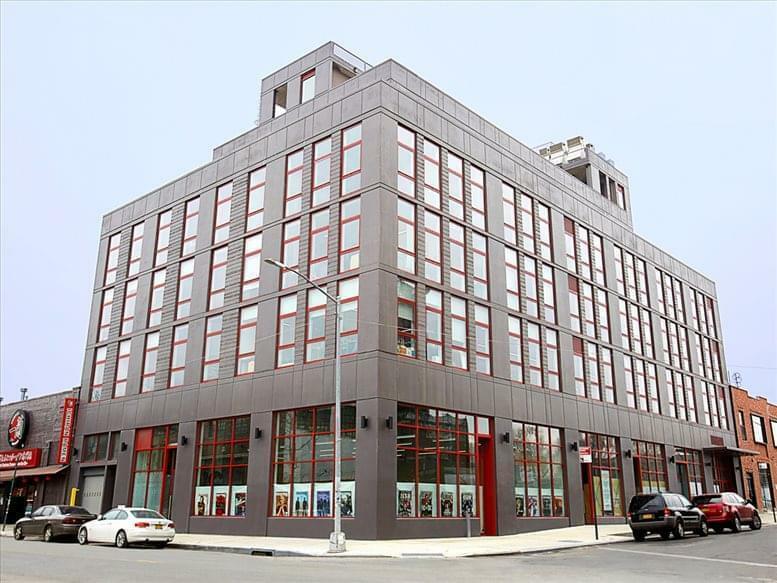 A variety of shops, restaurants, bars and hotels are all within walking distance. 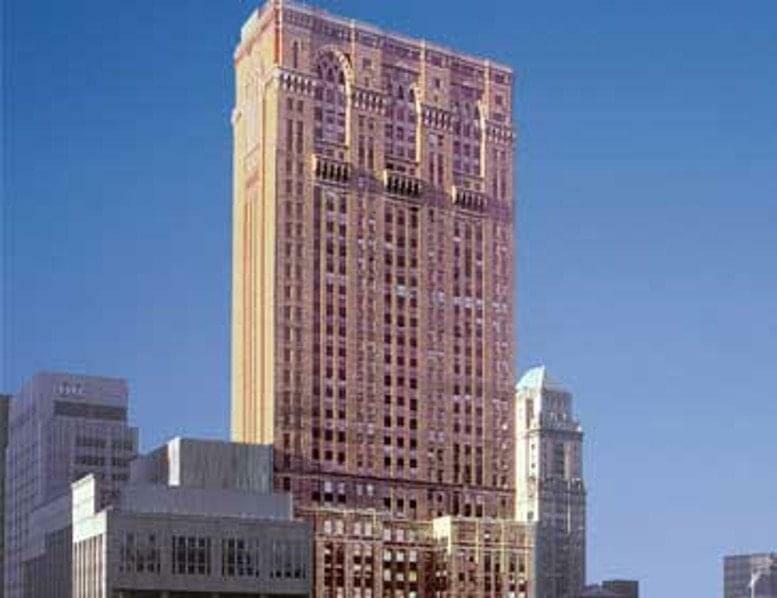 This office space on One Grand Central Place, 60 E 42nd St, Midtown, Manhattan, NYC is available immediately. Details and prices are available by calling 1-877-693-6433 or by submitting the inquiry form.